Datacard® System Simulator software gives card issuers a powerful new way to improve efficiency. By replicating the controller software of four high-volume Datacard systems, this innovative application allows issuers to work offline, while the Datacard system keeps running at full speed. Create and finalize job setups offline. Perform tasks without interrupting production. Increase operational efficiency and maximize system uptime. Datacard® System Simulator software allows issuers to simply drag-and-drop card design elements from the toolbar to create unique card layouts offline. With Datacard® System Simulator software, administrators can create job setups offline, without stopping or slowing production. Issuers can also preview card setups before finalizing and transferring the information to the production system – increasing accuracy and efficiency. 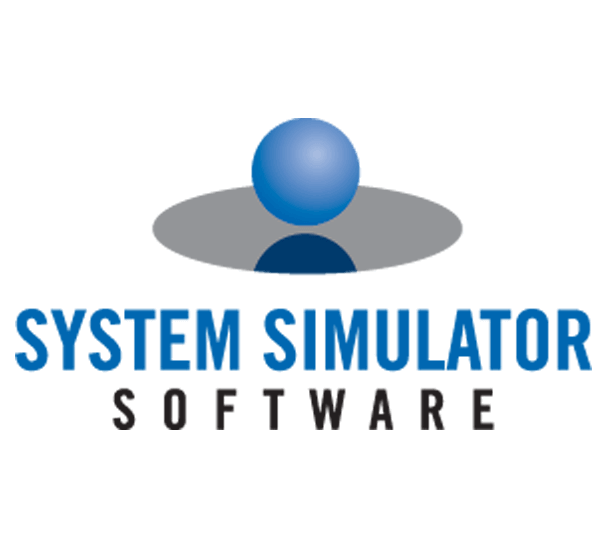 Datacard® System Simulator software offers issuers the flexibility of creating customized audit reports for individual runs. Operators can also use production data to verify audit reports and provide timely audit information. Software is fully compatible with Datacard® Maxsys® card issuance system, Datacard® MX6000™ card issuance system, Datacard® MX2000™ card issuance system and Datacard® PB6500™ passport issuance system.